If you’re new to LGBTQIA spaces online, the acronyms AFAB or AMAB may be unfamiliar. They are most frequently used as a shorthand to designate a gender assigned at birth. 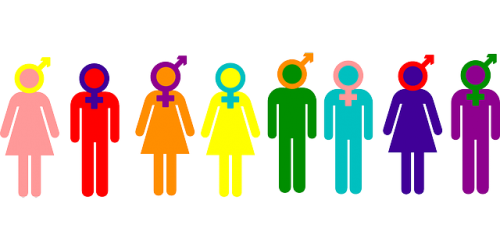 The terms are used by a wide range of individuals, including those who are transgender, non-binary, or intersex. While AFAB or AMAB may be useful for describing different trans or non-binary experiences (like whether or not someone experiences/has experienced male privilege), they are generally not considered identities in and of themselves. Calling a transman “AFAB,” for example, erases his identity as man. Instead, use a person’s requested pronouns and self-description. Note that some of these posts have been reblogged or repurposed a number of times. I’ve done my best to track down the original source of each post. Some of these perspectives are not about the terms AMAB or AFAB specifically, but illustrate how various people use them.